aefl aims through executing this project to activate the role of Women in political life, in the decision-making process and creating a cadre of Women able to manage electoral campaigns . 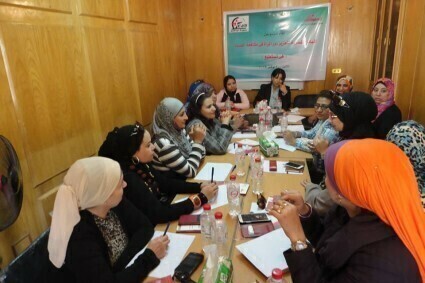 The project aims to achieve its goals through establish Women‘s political support unit which aim to provide different kinds of trainings for female candidates on topics like political participation, human and Women rights, leadership and communication skills, networking, becoming a candidate and managing electoral campaigns. 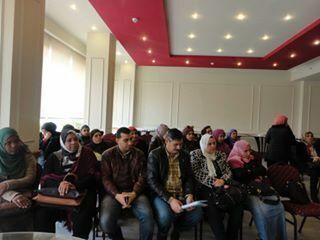 The project was funded by The Danish- Egyptian Dialogue Institute (DEDI).